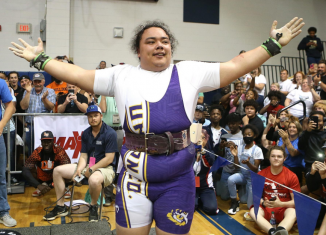 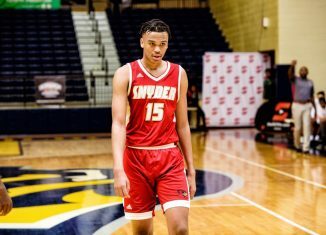 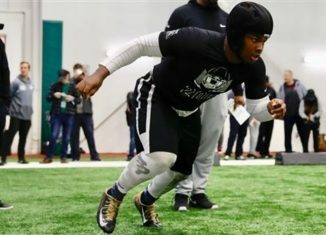 A big defensive tackle from the state of New York impressed at Tennessee's camp and picked up an offer from the Vols this weekend. 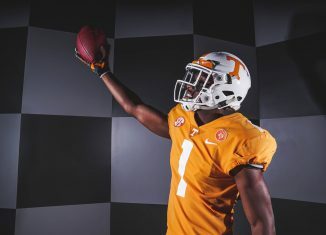 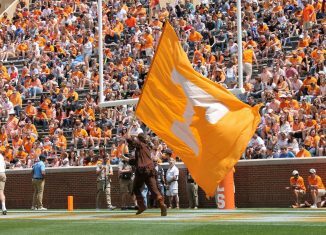 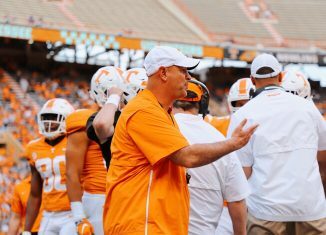 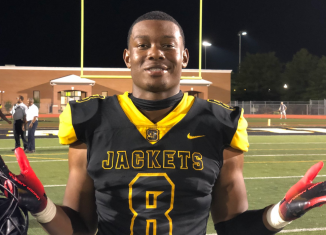 The Vols picked up a commitment from a talented pass rusher in their 2019 class on Sunday when Jalil Clemons announced his commitment. 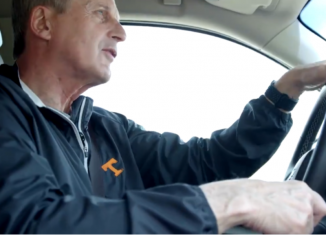 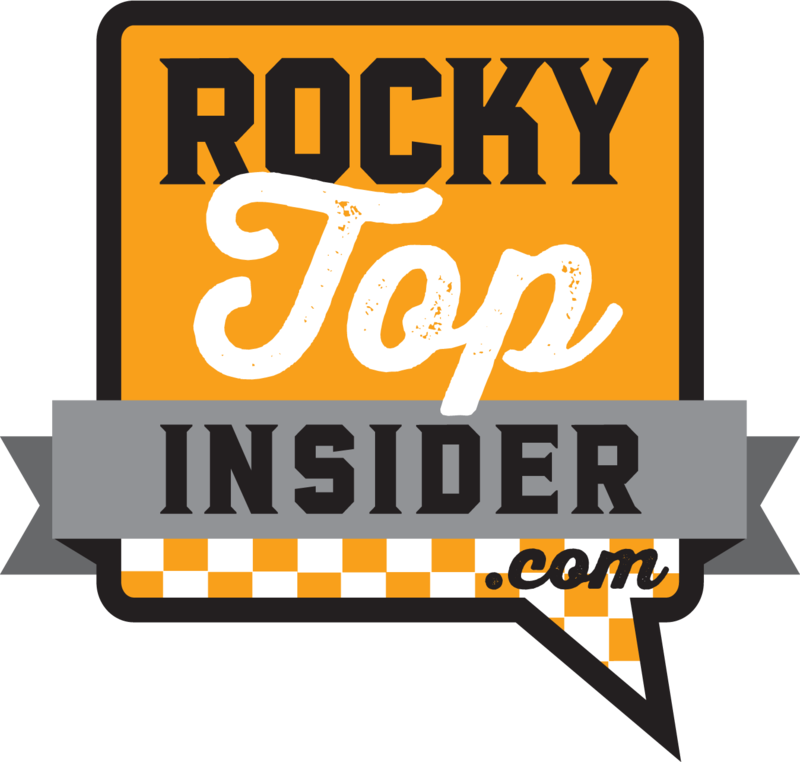 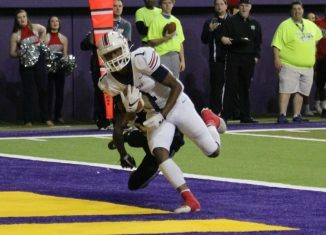 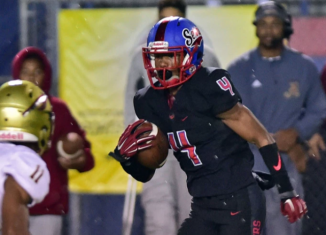 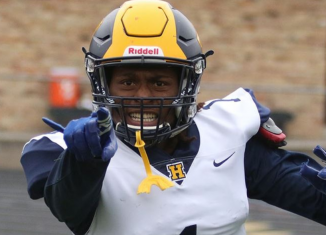 The Vols sent out a scholarship offer to one of the best junior college wideouts in the 2019 class. 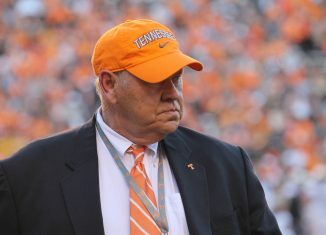 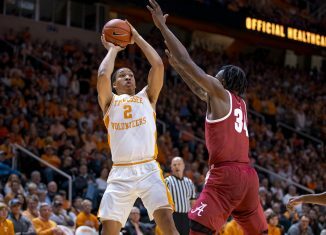 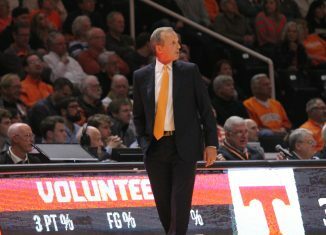 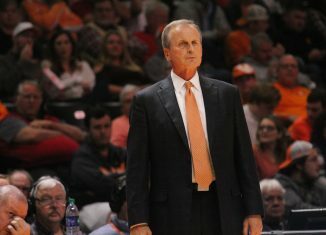 He's a prospect UT pursued out of high school as well.